The Polish authorities have for the first time admitted their involvement in the CIA's secret programme for the rendition of high-level terrorist suspects from Iraq and Afghanistan, it emerged today. After years of stonewalling, Warsaw's air control service confirmed that at least six CIA flights had landed at a disused military air base in northern Poland in 2003. "It is time for the authorities to provide a full accounting of Poland's role in rendition," Adam Bodnar, of the Warsaw-based Helsinki Foundation for Human Rights, said. "These flight records reinforce the troubling findings of official European inquiries and global human rights groups, showing complicity with CIA abuse across Europe." 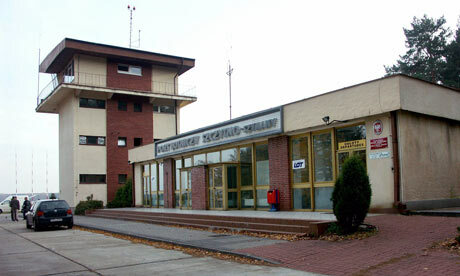 An extensive Council of Europe investigation in 2007 found that "especially sensitive high-value detainees" were held at a prison facility, rented by the CIA from the Poles, near the Szymany airfield in northern Poland. The Polish authorities told the investigators they were not aware of flight data that would reveal the traffic in kidnapping. 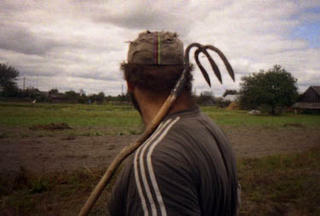 But following a freedom of information campaign from the Helsinki Foundation and the New York-based Open Society Justice Initiative, the Polish Air Navigation Services Agency released flight data showing that at least two of the aircraft used in the CIA operations flew from Kabul and Rabat, in Morocco, to Szymany at least six times between February and September 2003. "We know that CIA detainees were held in those two locations in the period in question," the campaigners said. The two aircraft, a Boeing 737 and a Gulfstream V, were US-registered and previously known to be part of the CIA operation. 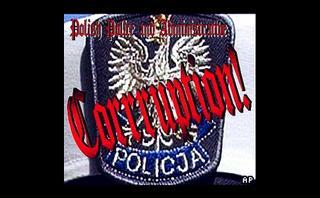 "In the past, the Polish government denied its involvement in rendition. It failed to provide any of these flight records to previous investigations," the campaigners said. Analysis of the flight logs also indicated an attempted joint coverup by the CIA and the Polish authorities, with the aviation authorities being told that several of the flights were destined not for Szymany but for Warsaw. "The CIA filed 'dummy' and false flight plans, or no flight plans at all, for the incoming and outgoing flights of N379P," the campaigners added. "[The Polish aviation authority] collaborated with the CIA by accepting the task of navigating these disguised flights into and out of Szymany airport without adhering to the requirements of international flight planning regulations. "The most remarkable aspect is that the Polish government, which maintained for more than four years that no such records existed – or that, if they did, they were untraceable – has now provided an apparently comprehensive list of these landings, compiled and presented in an orderly and coherent fashion."